One of the greatest ways to fill up your days is by giving yourself some powerful routines that will add some major benefit to your life. Habits like reading, working out, eating healthy, waking up earlier, working on a project at a certain time and so-forth. But why do so many people find it so difficult when it comes to changing their habits? To many people aren’t willing to make that short-term sacrifice which will yield a long-term benefit. Human tendency is to focus on instant gratification and immediate rewards. If we’re able to get away from this and actually put some work/time into something more meaningful we can often get a much bigger reward out of that in the long-run. The most important key to building solid habits is consistency. What Habits Do You Want? What kind of habits can add great values to your life at the moment? What is the main thing you need to work on in order to improve your life a little bit more? Do twenty push-ups each morning? Drink 2 liters of water each day? Eat a salad each day? It’s best to start at a low level where you don’t feel any resistance. In the beginning the main thing you want to focus on is just establishing that routine. Focus on the process of doing the habit and not the end result. For example; you want to get more physically active. And you want to do 40 minute walks everyday. A great start is to do a 5-minute walk each evening after work. You’ll probably think; “I can do that!”. Over time you just add more time , like five extra minutes every week and soon you’ll be doing those 40 minute walks (or even runs) which will make all the difference in the end. If you started with 40 minute walks you’re likely not going to maintain such a dramatic change. Starting with lower resistances will lead to the necessary consistency to actually achieve your goal. Why Do You Want This Habit? If you want to do something consistently you’d better have a damn good reason for it! Motivation is key in achieving anything. Link massive pleasure towards doing your habit and you’ll be pulled towards it! Write down all the benefits you get for achieving this habit. So I encourage you to write down the positive outcomes this habit has for your life and the pains you’ll get from not doing them! Without a motive, habits are worthless. How Are You Going To Stick To Them? You’re going to need to keep yourself accountable! 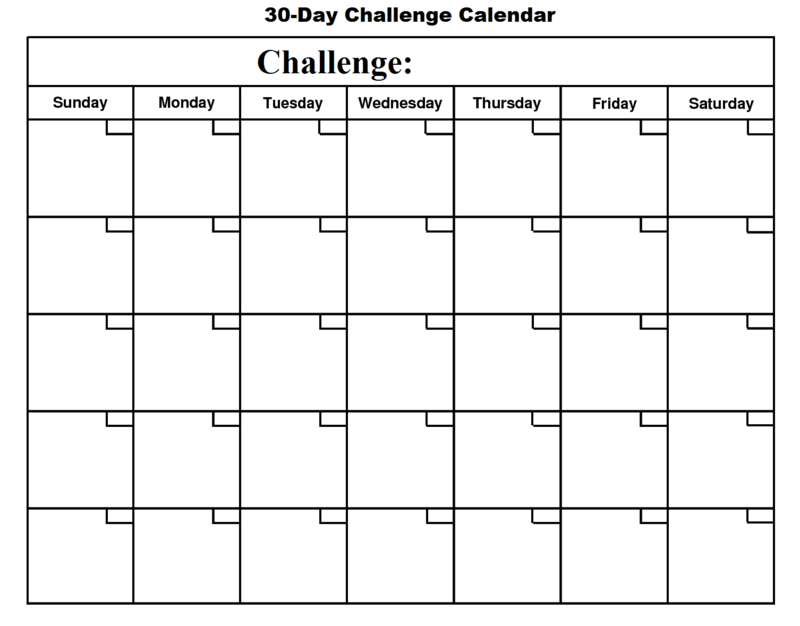 You can do this by downloading the Thirty Day Challenge Calendar from my toolbox and print it out. Hang it up somewhere visible (kitchen, fridge,…) to remind you that you need to do that certain task. But also link rewards to completing these daily routines! Changing habits pays of very slowly (most) and therefore you won’t really get any immediate satisfaction from them. Create rewards whenever you’ve completed a daily routine. These rewards will strengthen the desired neural pathways. Reward good behavior instantly with positive self-talk, a relaxing movie, eating out, taking a bath, buy yourself a present, anything really. Allright what should you take away from this post and implement right now? 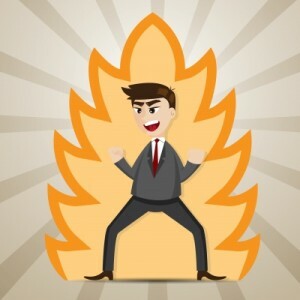 Link your actions to consequences and rewards! If you find yourself struggling with consistency. Either lower the resistance or increase the consequences. Focus on where you’ve started to really feel driven to work on those habits. For example; I try to work out 4-5 days a week and have kept pictures of myself from when I first started until now. When I’m feeling demotivated or feel like I’m not making any progress, I just grab those pictures and really see how much progress I’ve made. What Habit Will You Implement? Guess that’s all for now, if you’re having more questions about this post feel free to leave a comment in the comment section below. I really really really appreciate your work Simon. What are your thoughts about architecture job? I am 16 years old and i am learning to draw for 5 years now. I live in Lithuania, it’s not so well known as other countries for example : america, etc. But i am interested in this job, because i was dreaming to make lots of money through this job the thing i love to do and live the “Good Life” same as other people. But i don’t know if i could even succeed in this country. some people say i am still to young to think about this. But i am worried about my future, these gentlemen writes that #67 steps really changed there life, and that some of them are making really a lot of money. Maybe could you give me some few tips let’s say to starter of this system. By the way, sorry if i did some grammar mistakes. I really really really appreciate your work Simon. What are your thoughts about architecture job? I am 16 years old and i am learning to draw for 5 years now. I live in Lithuania, it’s not so well known as other countries for example : america, etc. But i am interested in this job, because i was dreaming to make lots of money through this job the thing i love to do and live the “Good Life” same as other people. But i don’t know if i could even succeed in this country. some people say i am still to young to think about this. But i am worried about my future, these gentlemen writes that #67 steps really changed there life, and that some of them are making really a lot of money. I really looking forward to read English books, seek knowledge, learn everything about making money. I wish i could buy #67 steps to impact my future but i can’t at least my parents can’t buy it for me. Maybe could you give me some few tips let’s say to starter of this system. By the way, sorry if i did some grammar mistakes. I’m no expert on making money so I believe it’s wise to disregard my advice on that subject since I haven’t build up the references nor have I shown that I possess the knowledge to make a lot of money. Pick an industry (List Of Industries) Pick 1 or 2 that seem interesting to you – stick to those (IMPORTANT!). Work changes, your industry does NOT. 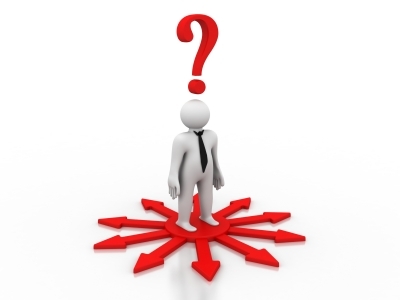 Life is far too short to become highly knowledgeable about more than 2 domains of expertise. Building on strength will ensure you’re working in an area in which you can “create your own passion”. Passion comes from investment in an area. By choosing something in-demand you ensure that people are actually going to pay you for it. Then sell those unique services to friends and family and let the word spread out further. I believe it’s still a valuable skill as human creativity is hard to replace in building (less) & design (more). You’ll have to specialize in that branch and get a really high quality education on technical drawing. If both of those are present in your country/school, you’re on a good track! This stuff is great Simon! I passed your website to some of my friends and they all loved it! Simon, You’re amazing. So glad I found your website. I’m glad you like what I’m writing! This absolutely great content Simon!! 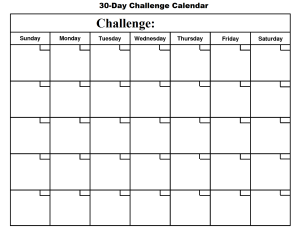 I am using it daily to improve my life and reach my goals! I’m glad you enjoy the things I write Alvaro! That means a lot to me since I put quite some time in each of my articles. I wish you the best of luck with your goals!